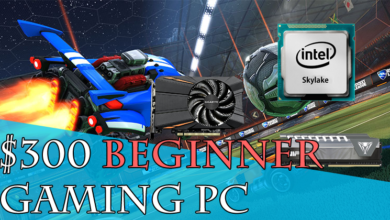 If you want a powerful gaming PC for 1080p ultra settings then you are at the right place. 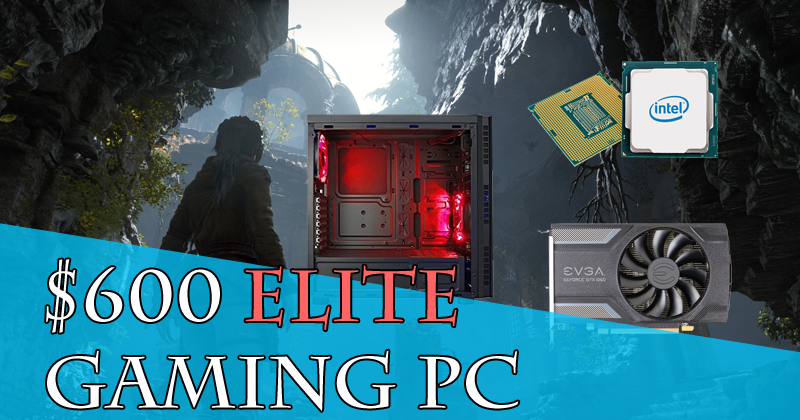 With 600 bucks in your pocket, it is not impossible to build a gaming that can play most of the games at 1080p ultra settings. 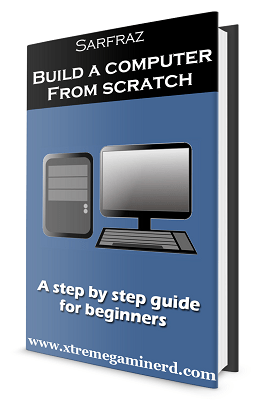 Rather with the PC, I am listing here you can get your job done easily. The components I used in this build will perform so well that you won’t have to worry about any bottlenecks or limitations. This PC should be enough for a couple of years and can provide you with a decent gaming experience for the years to come if not on ultra settings but right now it should be sufficient for any game you throw at it. 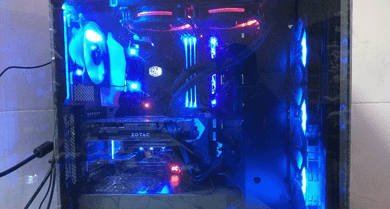 I chose only the latest generation parts for this build that are power efficient and provide the best bang for the buck. I always keep searching for the best parts you can get for your money and update it regularly so that your PC keeps ahead of others. I named this PC “ELITE” and it will surely live up to its name. Without wasting any more time, let’s dive into the parts list. For this build, I chose the Intel Core i3 8100 processor which is based on the latest Coffee Lake architecture that is very powerful and power efficient. 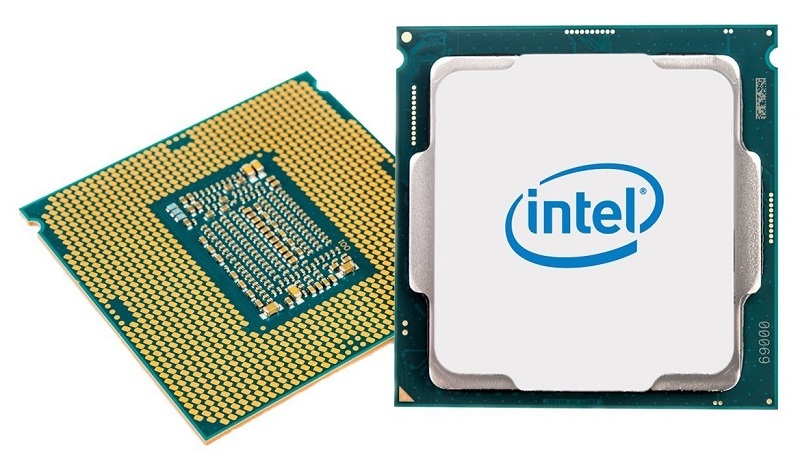 What Intel has brought with this new architecture was not present in the previous generation processors. Normally, an i3 features 2 cores and 4 threads, but the Core i3 8100 features 4 cores and 4 threads just like the previous generation Core i5’s which means that you will get the power of Core i5’s at half price. This processor comes with 6mb of cache memory and a core clock speed of 3.6Ghz which is fast enough that your games will love. I made it go with the GTX 1060 3GB from Zotac that should produce a powerful gaming machine, Powerful enough to play almost every game at 1080p on ultra settings with more than 60fps consistently. 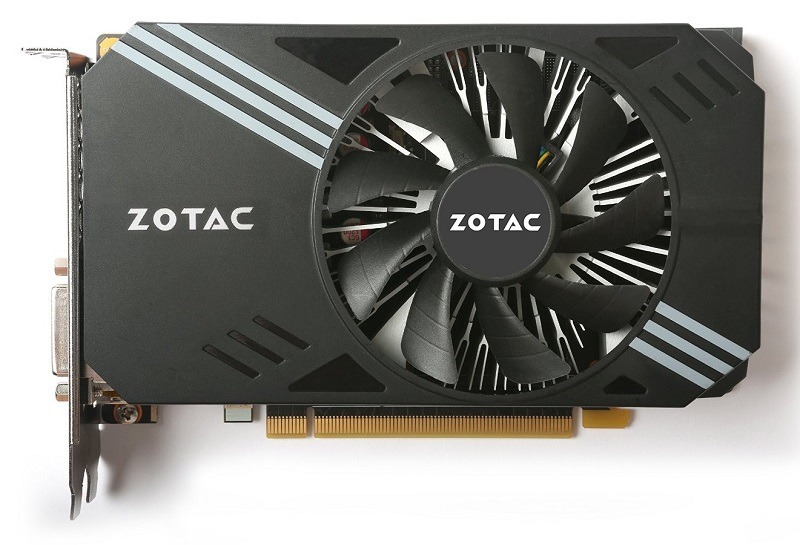 eSports games will easily get maxed out with much better fps. You can easily expect more than 100 fps in games like Overwatch, Rocket League, CSGO and games similar to these. 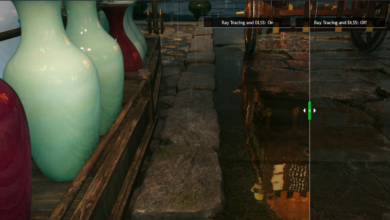 However, in graphically intensive games like The Witcher 3 and Middle Earth: Shadow of War, you will still get close to 60fps and in moderately intensive games, you won’t have any problem on ultra settings. 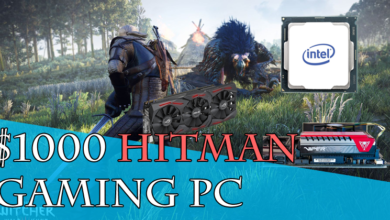 GTA V, Battlefield 1, PUBG, DOOM 2016, Rise of the Tomb Raider and games like these will love this combination of CPU and GPU because they both are the best for their prices. 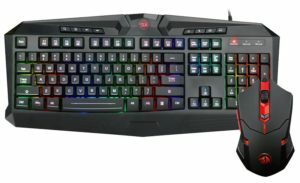 This combination cannot be beaten when you are building a gaming PC under 600 dollars. Just concentrating on the CPU and GPU won’t get you anywhere if you don’t buy the other components that match the performance of your CPU and GPU. 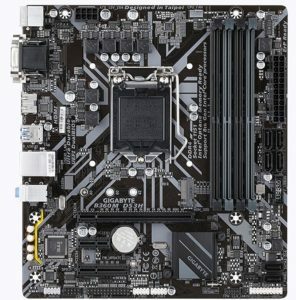 Motherboard, Ram and PSU play a good role in their work and if you don’t get good ones, then your PC might bottleneck. 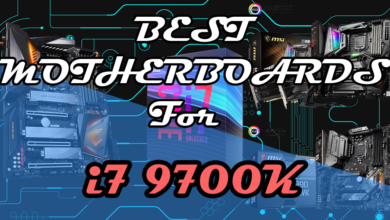 For this build, I chose the B360 chipset motherboard from Gigabyte that is fully compatible with the i3 8100 and as the processor is locked, we don’t need to spend too much on the motherboard. 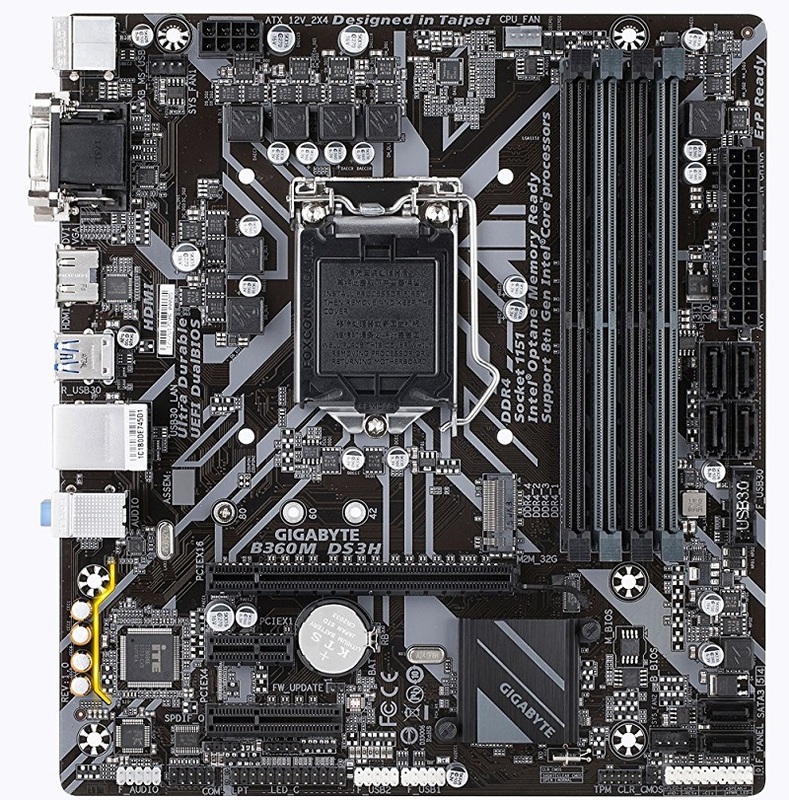 This motherboard B360M DS3H has all the basic ports and slots that will let you install your components properly and is open to future upgrades too. 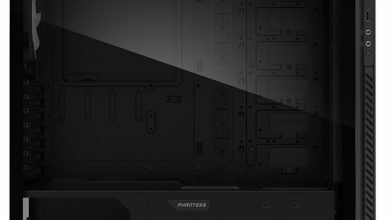 It has 4x DIMM slots for memories that can handle up to 64GB of DDR4 Ram and there are a total of 6x SATA ports that will let you increase your storage capacity in future if you want to host more and more games. 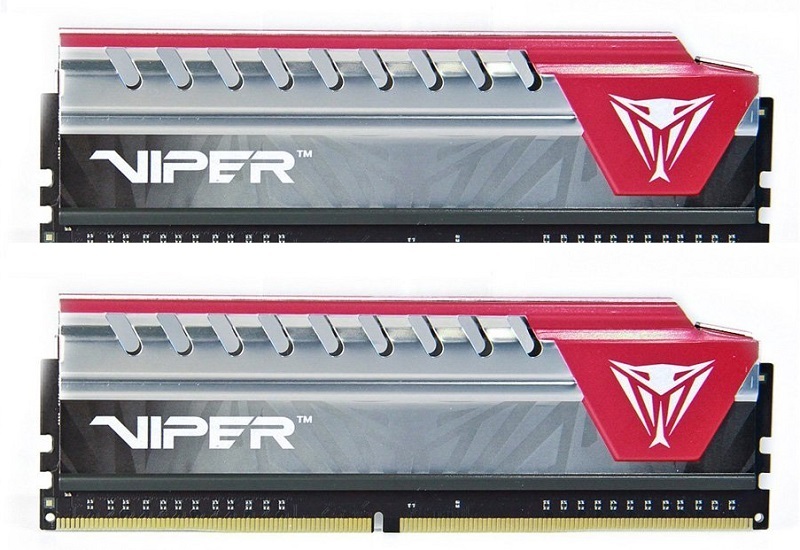 For memory, I chose 2 sticks of 4GB each from Patriot. 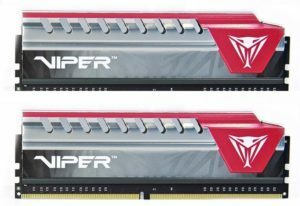 Viper Elite memory modules for this build are clocked at 2400Mhz and are enough for 1080p gaming. In 2018, 8gb is still enough for any game at this resolution and you can multitask without any problem and in future, if you ever want to upgrade, there are still 2 DIMM slots left which you can use to upgrade to 16GB or more. 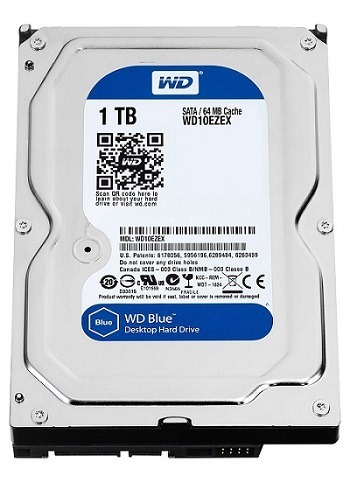 For storage, I went with the 1TB of hard drive from Western digital which is the most popular storage device on the planet right now. In 1 terabyte of storage capacity, you can store several large games along with your data files. This should be enough for all of your requirements. 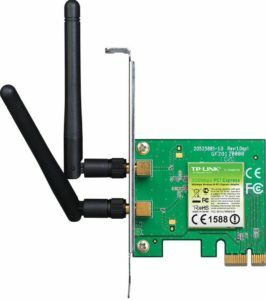 In case you want more speed then you can buy an SSD as well. This Crucial MX500 250GB SSD should be a good upgrade if you want faster boot speed of your operating system. To power all of your components I chose the EVGA 500 W1, 500 watts power supply that is rated at 80% power efficiency. It has all the power cables required to supply the power to your components. As it’s an 80+ W1 power supply, it has a power efficiency of more than 82% on typical loads. 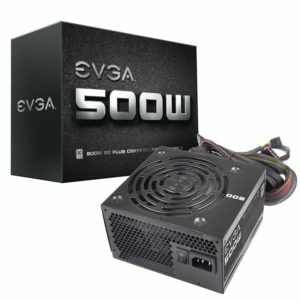 Gaming PC’s like this, which have power efficient components like the Coffee Lake i3 8100 and ddr4 memories must have a power supply like this one. This brand is very much trusted and I have used these power supplies in almost every build due to their huge success in protecting the components against overcurrent and overvoltage. 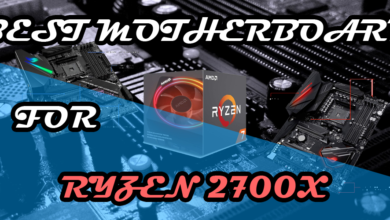 By calculating the total TDP of all the components, you will find out that this system will not require more than 300 watts overall even if you overclock your graphics card. So, you will have headroom for further upgrades. For hosting all of your components, I chose the Apevia X-harmony-RD mid-tower case which is not much popular but still has a pretty decent amount of positive reviews on Amazon. 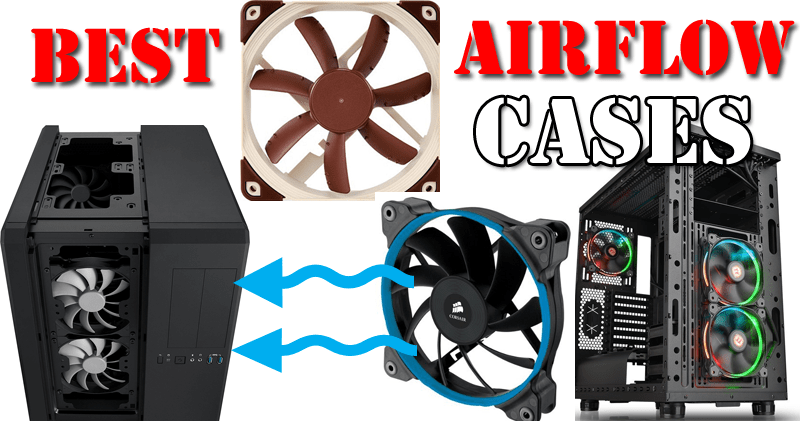 The reason for choosing this over the mid-tower cases from Corsair, Cooler Master and others is because it provides better value for the money. 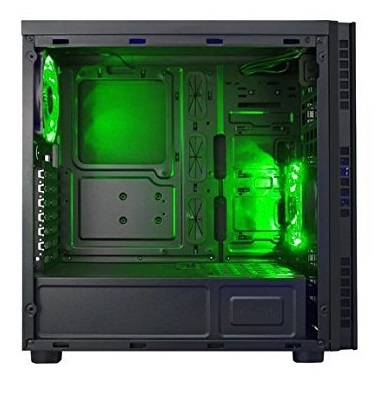 It has a very good construction both from outside and inside with some premium features like rubber grommets accompanied routeing holes and full-length PSU shroud. 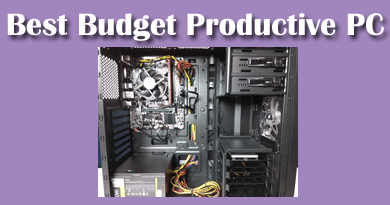 You can’t find everything in a case that costs around $50-$60 but this case provides everything in just under 60 bucks. This case has a meshed front panel which is absent in most of the mid-tower cases but it’s very essential for proper cooling. I would rather buy a bad looking case with a meshed front panel than an opaque front panel with good looks. Although, this case doesn’t fail in any of them. There are also 2x 120mm Green LED fans pre-installed in it: one is at the front and one is at the rear for a balanced airflow. You can install even more fans in it at the front if you want massive airflow. This case has a very decent cable management system that will hide all of your cables properly and the storage device bays are at the back and inside the PSU shroud. All of these will give a clean and tidy look to your system. This is a perfect case for this build. 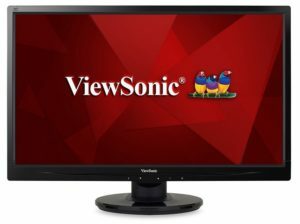 24-Inch Full HD 1080p (1920x1080p) 16:9 LED Computer Monitor with DVI-D, and VGA Inputs.